Key executives from Malaysia's major banks graced the event. 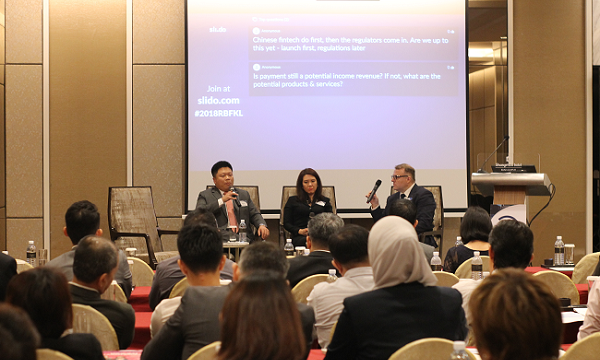 Asian Banking & Finance successfully held the third leg of its 4-city Retail Banking Forum 2018 road show with a jam-packed event at Shangri-La Hotel, Kuala Lumpur on April 25 with more than 60 delegates. Arnub Ghosh, director, strategy consulting at Monitor Deloitte SEA and one of the event's thought leaders, began with a presentation on the big shifts in technology and customer behavior and their associated implications on ASEAN financial services ecosystems. He was followed by Nisha Paramjothi, director at CIMB Group, to talk about the process of integrating fintech into banks, whilst Zulkanain Kassim, chief operating officer at Affin Bank Berhad, talked about market trends in digital transformation. Paramjothi and Kassim then sat on a panel that discussed relevant oppotunities and issues regarding digital transformation in banks. The presentations and panel discussion following the networking break were about digitalisation and fintechs. Jasmine Ng, head of strategic digital alliances at Maybank, presented an insightful look at Chinese fintechs. 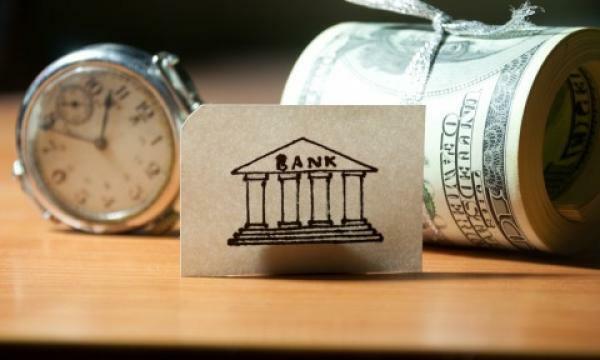 Following Ng, Aizuddin Danian, head of digital banking at Standard Chartered Malaysia, discussed the emerging affluent and their digital bank. Ng and Danian then talked about branch design and the customer journey in an engaging panel discussion. The forum was attended by key executives from Maybank, CIMB, Public Bank Berhad, RHB Bank Berhad, AmBank, Affin Bank, Bank Islam Malaysia, and Standard Chartered Malaysia amongst others. Browse the photo gallery of the event here. The 2018 Retail Banking Forum will also be held in Bangkok on May 31. Interested speakers and sponsors may contact Andrea Pascual at andrea@charltonmediamail.com or at +65 3158 1386 ext 212.